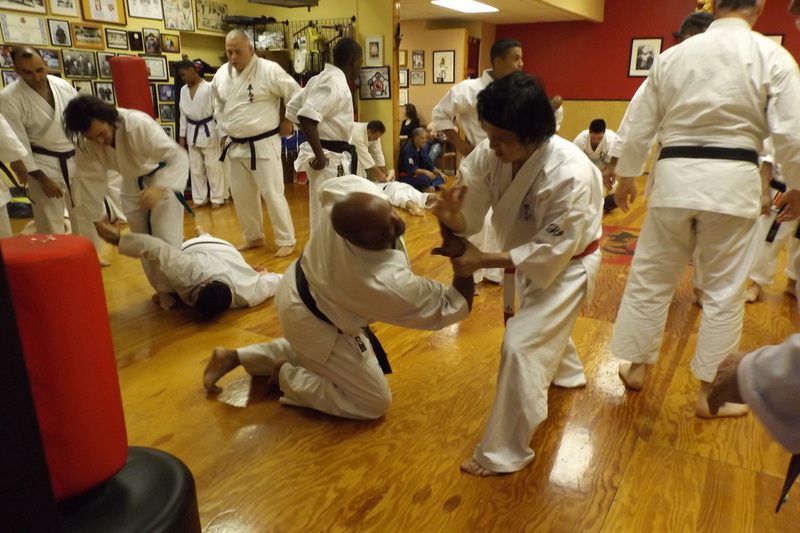 We offer unparalleled martial arts instruction at extremely reasonable prices. Classes are taught four Days a week with daytime and evening classes for adults. We also offer private lessons that are available to fit your schedule. 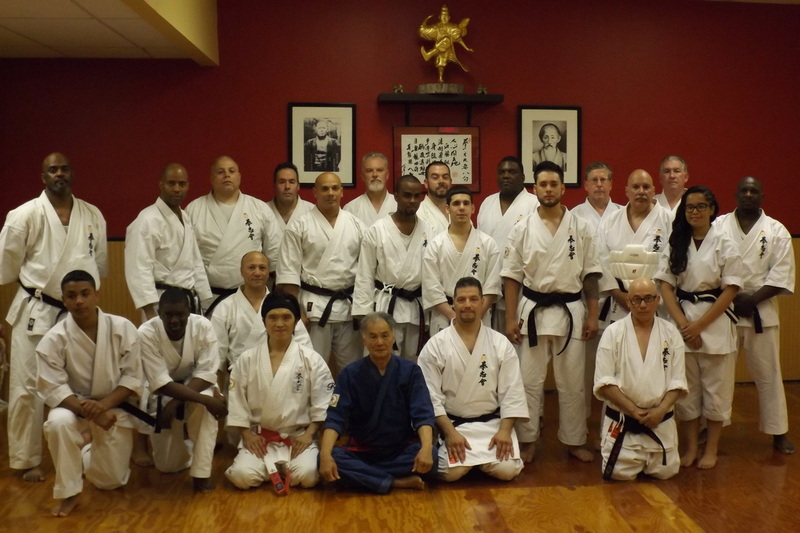 Of course, newcomers are always given a complimentary class and Kyoshi Morales and his staff of licensed instructor teaches all classes. Our classes are challenging, yet with a realistic curriculum. An Encouraging Environment to practice. Personal Instruction in every class. Real Life skills, that carries on day to day. A unique class experience every time. 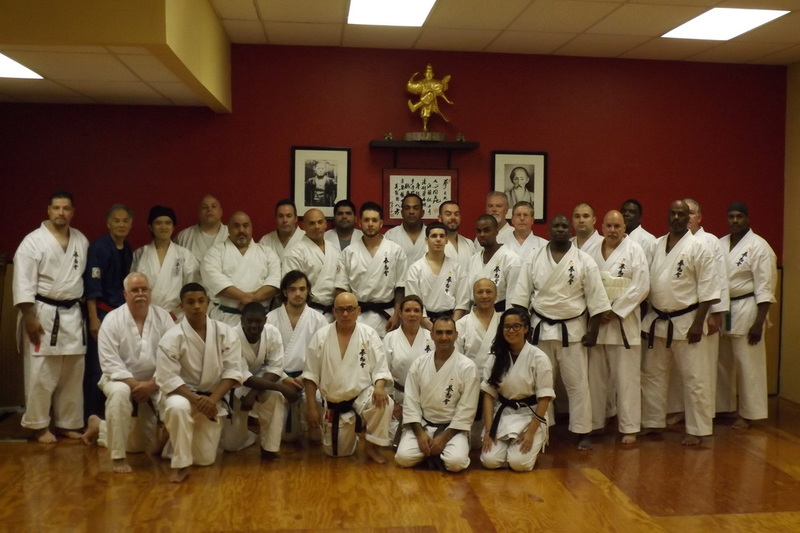 Professional Staff of Certified Instructors. A reat work out!!! 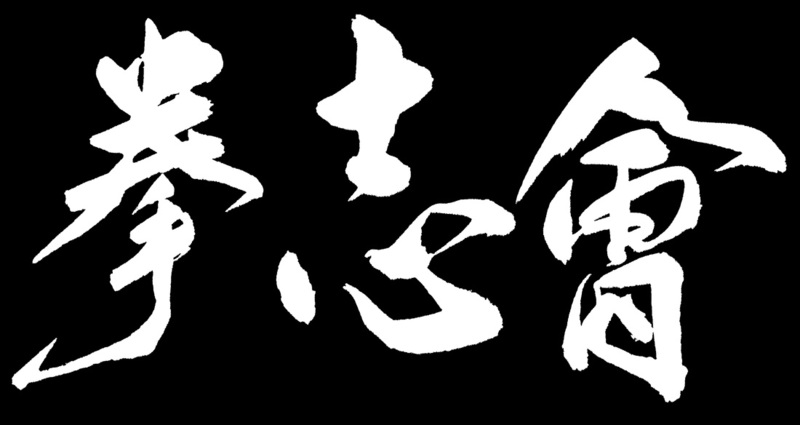 Budo (way to stop conflict) Quest Martial Arts serves as The North America Headquarters for Kenshi-kai Goju-Ryu Karate-jutsu Kobu-jutsu Association and The Headquarters for The International Martial Science Federation. 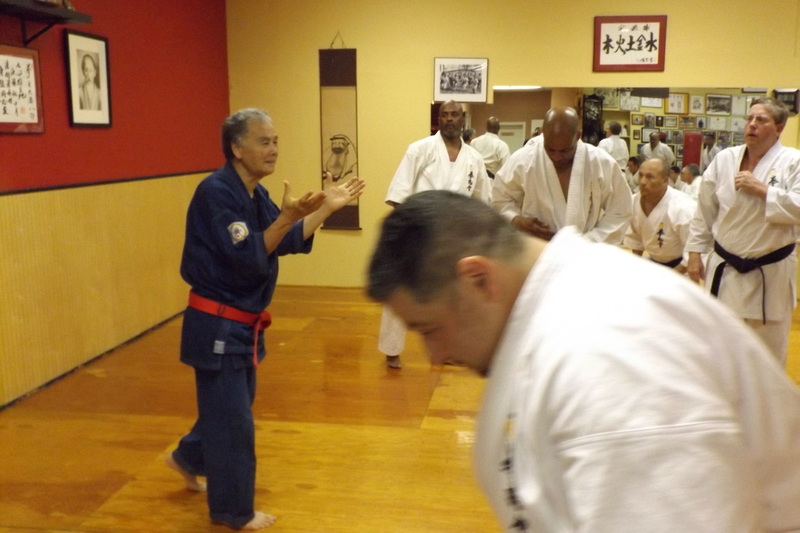 The Dojo is a special place where we train ourselves both physically and mentally. 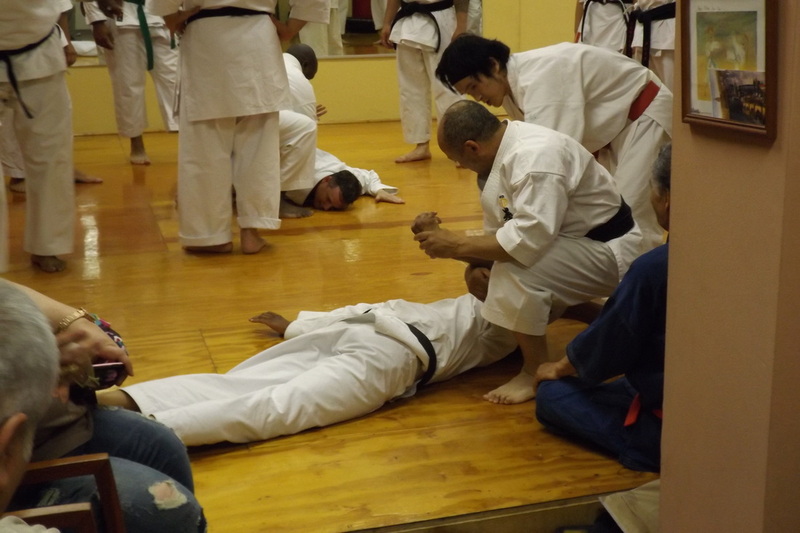 The Dojo operates in a strict manner following the traditional rules of proper conduct. It is a place for succession of passing on the founder's teaching. It is the responsibility of each student to honor and sincerely follow those teaching.